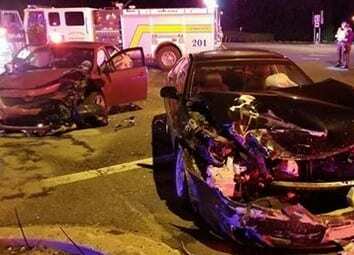 One person was taken to the hospital following an overnight crash in White Marsh. The crash occurred at just after 11 p.m. on Thursday night at the intersection of White Marsh Boulevard and Honeygo Boulevard. An engine from White Marsh Volunteer Fire Company responded to the scene.